The CCM Jetspeed 350 ice hockey stick is a great stick for the recreational or new-to-hockey player. The stick design strikes a nice balance between a quick shot release and a stiffer, more powerful shot, thanks to CCM’s unique engineering. The Jetspeed 350 offers great value at an entry-level price point. The Jetspeed 350 offers a traditional feel thanks to CCM’s T-geometry shaft design, with rounded corners and straight sidewalls. The stick construction is a fused two-piece design with a heavy-duty blend of carbon fiber and fiberglass for excellent balance, durability, longevity, and responsiveness. The 350 boasts CCM's ‘hybrid' kick-point technology, new to the Jetspeed line this year. This kick-point innovation creates a ‘hinge’ effect, with a soft lower taper up to the CCM logo, where the response becomes much stiffer. This versatile kick-point gives players an effective quick shot-release when it’s important to get the puck off in a hurry, but the 350 will also hold up for big shots, creating a ‘bow’ effect. When heavy shooters slide their hand down the shaft, the hinge effect comes into play for maximum shot power with a harder release. The Jetspeed 350 includes CCM’s traditional JS3 blade construction. The blade is foam filled, giving players good puck feel but also the stiffness shooters need for accuracy. Players will also enjoy a locked-in feeling on this stick thanks to its tacky grip. The senior version in an 85 flex weighs 544 grams. The new Jetspeed 350 offers excellent value for the money with its innovative hybrid kick design, the technological centerpiece of this affordable, entry-level stick. 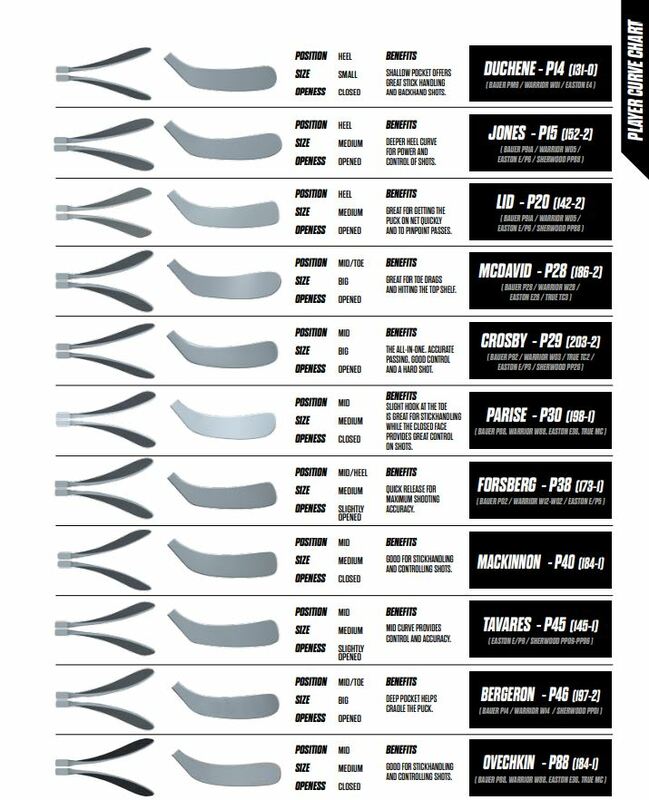 Recreational players and newcomers to hockey will appreciate the durability and responsiveness of the 350. And at about sixty dollars, the Jetspeed 350 is a more-than-competitive offering in this class. Kick Point Position: Hybrid Inflection point where maximum stored energy is released. Shaft Design: Traditional with Slightly Squarer Corners Shape of the shaft edge. Blade Construction: JS3 Type of material the blade is made of. Family: Jetspeed The product line within the brand.